Quality... that stands for the extensive BÜFA-assortment of special products. 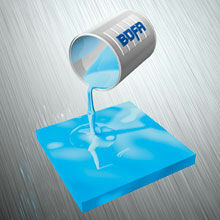 For tooling, reactivity control and primers/adhesion promotors our products help our customers in GRP processing. Using these special products results in easier processing, more flexibility and better product quality.